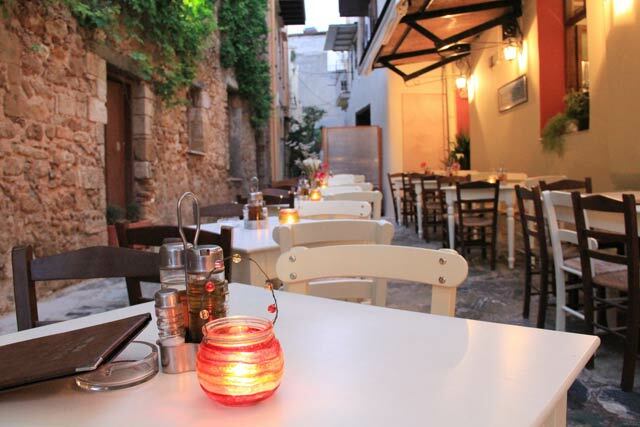 Located in one of the most alluring little byways in the old town. 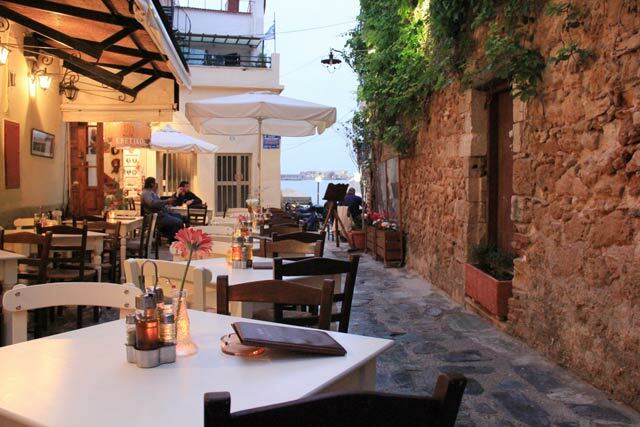 The perfect setting for a first class Greek meat. 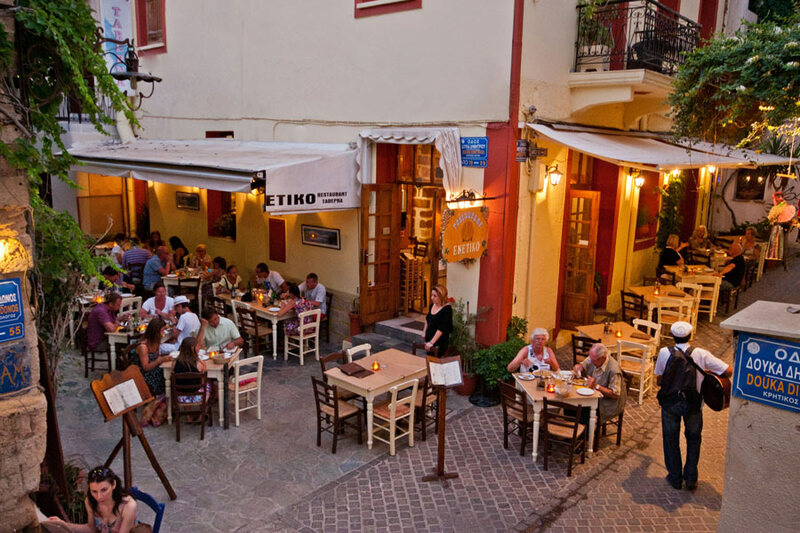 Tranditional Creta cuisine. 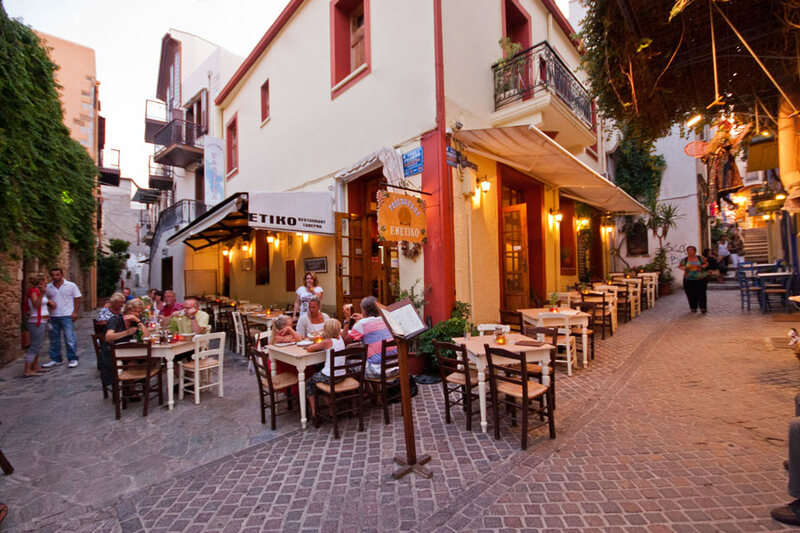 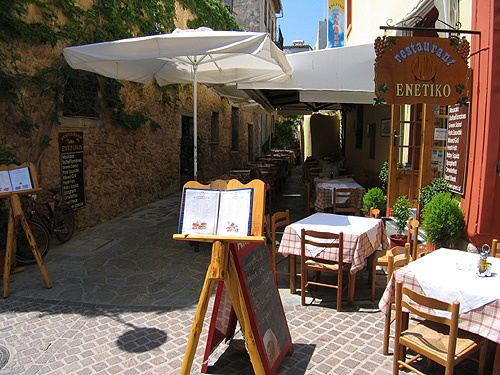 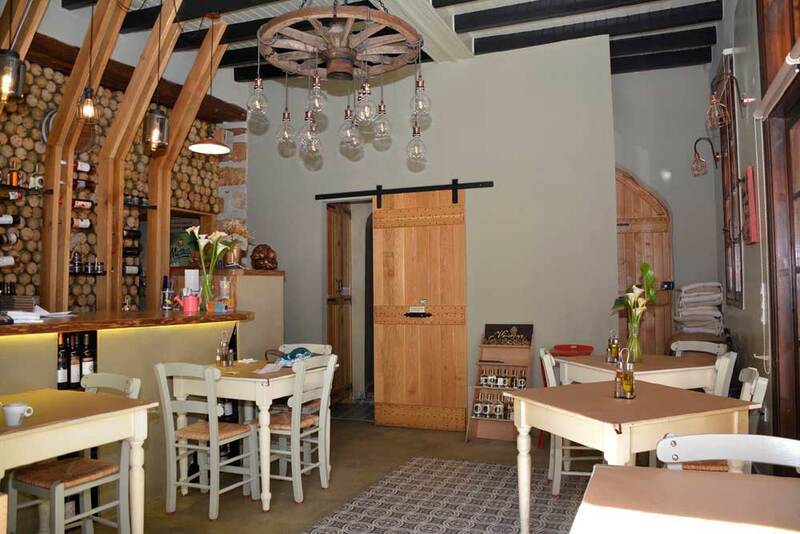 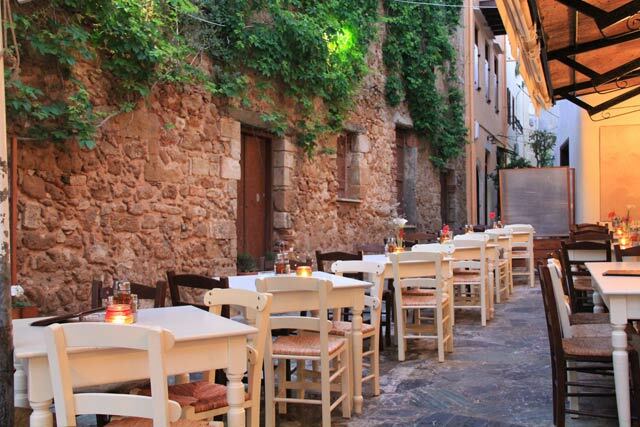 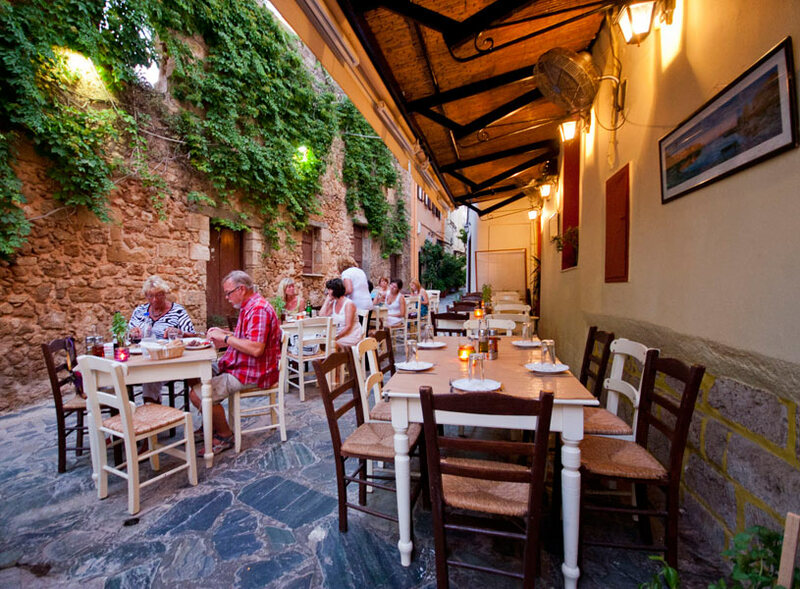 A cornucopia of flavours from Cretan products in home-style recires and a selection of international dishes, in one of the idyllic little lanes in the Topana quarter, among picturesque Venetian and Turkish buildings. 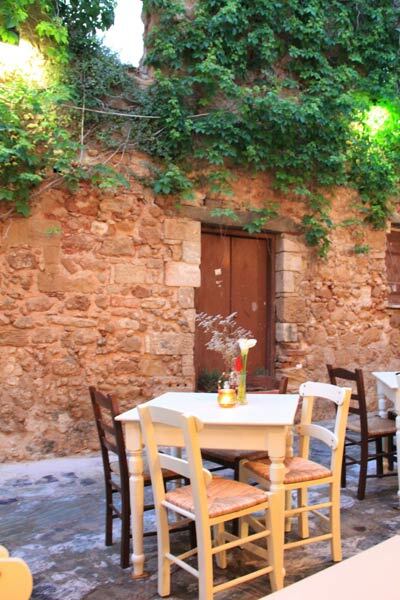 ENETIKON ROOMS TO LET ALSO HAS FOUR (4) ROOMS WITH TWO BEDS, PRIVATE BATHROOM, 24 HOURS HOT WATER, TV, REFRIGERATOR, AIR – CONDITION AND BALCONY.